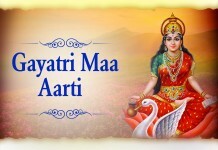 Ravivar is the day to worship lord Suryadev or “Sun”. We all knows the importance of Sun. the life of anyone is on earth is only due to Sun. it give sunlight to everyone to be alive and grow on earth. Sun is the central point of Universe. 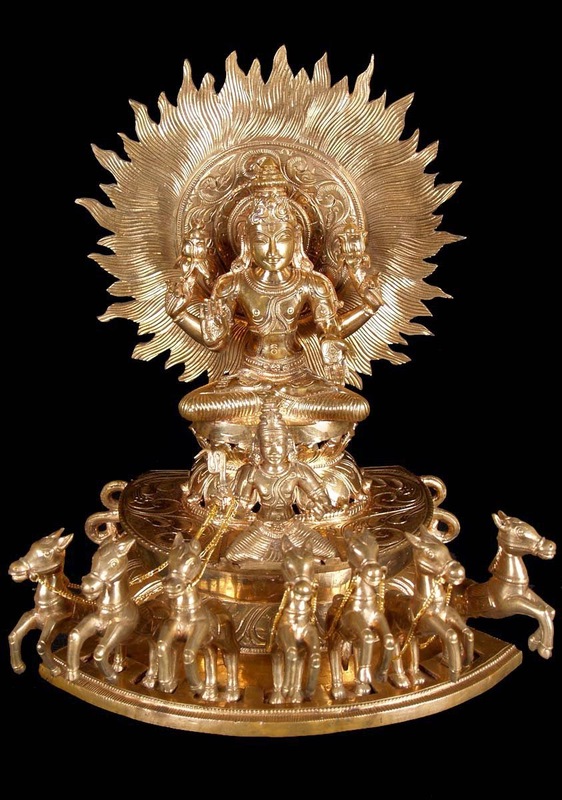 God Sun has very importance in Hindus Culture. 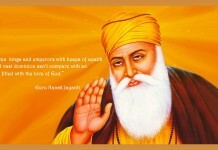 People worship him to get energy in their body and life as well.